Isla has been brought up by her mother, as her father left early on and has now remarried. After 26 years she receives a letter asking to meet and to find out what her paternal grandmother has left her in her will. She is unsure but curious about his intentions. On arrival Isla meets Sebastian who is kind to her and just wanting a friend. She also meets her step-mother’s cousin who also takes a shine to her and takes her under his wing. Are things as they appear or is her Father just using her to get his own part of the inheritance? 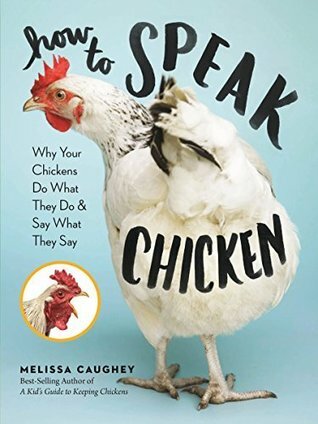 This is so much more than a “chick-lit” type read. It has a depth of character only usually found (to me) in more serious novels and genres. Tilly has given each one a persona so well that you feel for them and can’t wait to find out if all ends well. This is a real change from my usual read and I thoroughly enjoyed it. It is christmassy but could be read at any time of the year as it is only the end part which is seasonal (other than the snow filled resort). A highly recommended read. I voluntarily chose to read this ARC and all opinions in this review are my own and completely unbiased. Christopher discovers through finding a letter that he is adopted. He is on his way to university and had he not been so keen to go and open the dusty suitcase in the loft he never would have found it. This explains his hair colour, height and his brains, so his “parents” tell him. To him his siblings are the “real” children and he is the different one, not treated the same as the others.Will he get to meet his mother and if so how will they feel about one another? On the other side of the Atlantic Ben and Martha live together. Ben is getting his documents ready for a long distance trip, one that could change his life. The story is told in part by a third person who we do not get to meet for quite a while. One whom Christopher has told all about his life. There are also parts where we get the feeling of that person being nursed and frail but again not completely revealed. A very intriguing story very well told. I took to Phyllis and felt for Christopher. A stunning piece of writing, one of those books you remember for a long time afterwards. A highly recommended read. I am now on twitter: @nickijmurphy1 :) Join me ! Eeeeek!!! I am in print :) . 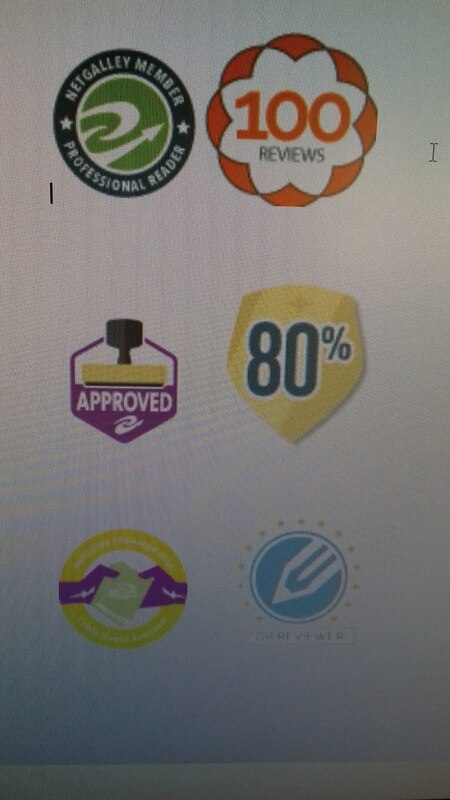 I am very proud to be just a very small part of this. Thank you Jennifer Gilmour. It’s quiet at the station for a change so when two reports of mutilated cats come in from the same street, the team go round if only to get out for a while. Suddenly things take a turn for the worse and murder is involved- not of cats but humans. They have never dealt with a serial killer before and as the bodies mount it is becoming more and more likely. A brilliant start for a plot. DI Killian has things going on at home as well as work and the team have to pull together and use their initiative to progress the case. His wife has dementia and caring for her takes much of his time. This is a well written book with a nicely thought out plot. 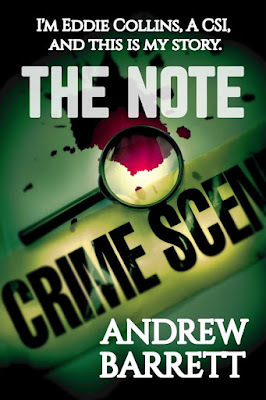 Nothing too gory, in fact a fairly lighthearted read (in the world of murders and detectives) with a little humour thrown in. the literary link is wonderful. 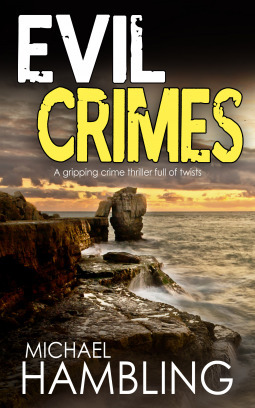 If you are looking for a different twist in the crime world then this book could be for you. 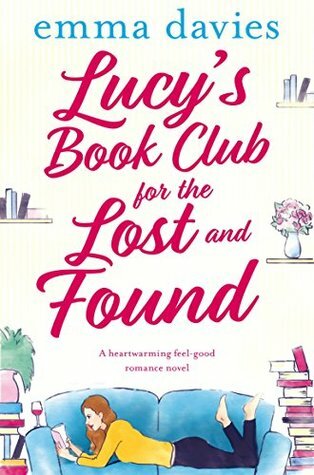 Left me with a smile!I voluntarily chose to read this ARC and all opinions in this review are my own and completely unbiased. Lexi used to work in formula one as an engineer. She headed home to be with a friend in need and consequently lost her job and career and is now working in “Four Seasons” the family shop selling, at this time of year, all things Christmas. Cal and his son George pop in for some decorations. Cal is a friend of one of Lexi’s friends and so they get talking. Lexi has a past as has Cal. Can they make things work or are there just too many insurmountable obstacles? 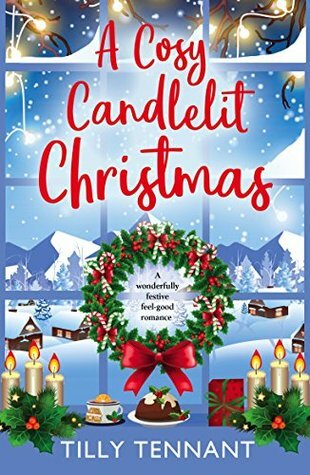 This is a heartwarming book from the start that makes you want to curl up in front of a roaring fire with a hot chocolate and enjoy the ride comfortably. I’m not usually into romance but I do enjoy a lighthearted read. Families and their loves, likes and differences, each a part of a tableaux. What some have and others have never experienced and never will. 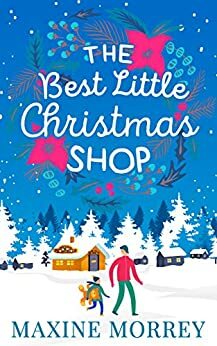 This is brilliantly descriptive so you can picture the shop and the decorations, the people and scenes as well as the emotions and thoughts along the way. 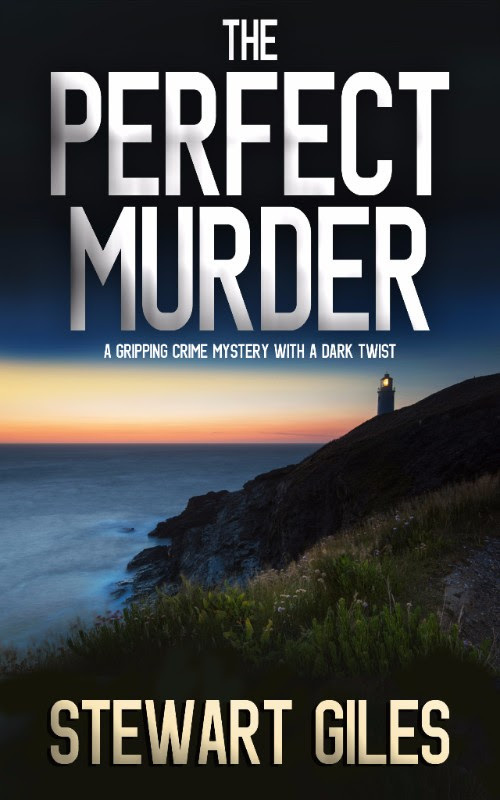 A perfect present and a highly enjoyable read.I voluntarily chose to read this ARC and all opinions in this review are my own and completely unbiased. The body of a man is found in his kitchen under suspicious circumstances. Meanwhile rumour has it that one of the local thieves has got his hands on more than his usual set of tools of the trade. Somehow there is a mole in the camp so things have to be kept underwraps. DI Greene is a very likeable character that you take to easily. Her team are a mixed bunch from Janine who is having a relationship with the Hillary superior to Frank who can’t really be relied on but has a good set of “nouses” to keep him informed. When a stakeout takes place, Hillary gets slightly more than she bargained for. 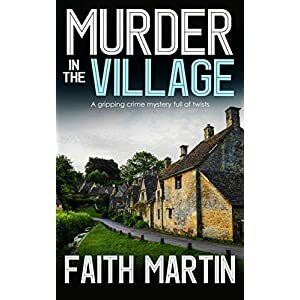 This is one of a series by Faith Martin, each one being a very enjoyable read. 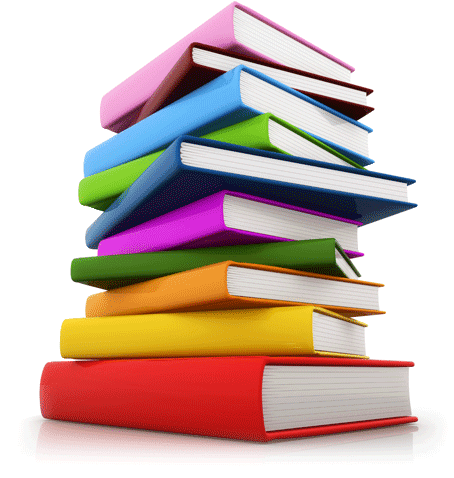 They could stand alone but why miss out on other excellent reads? 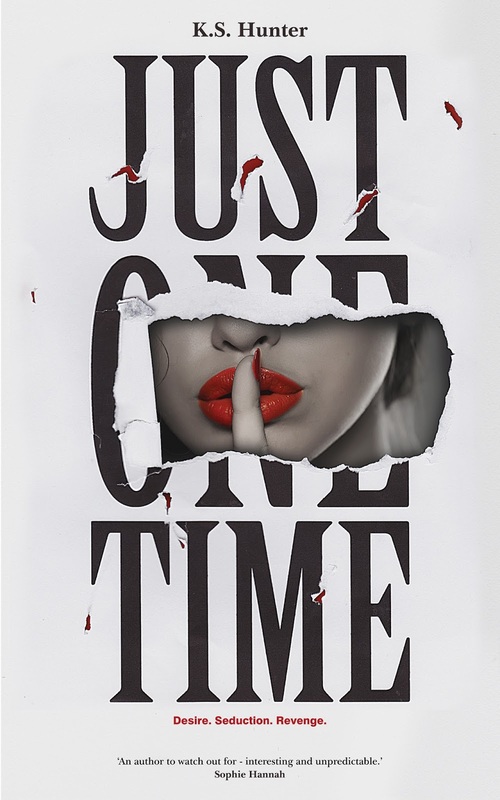 They have a solid plot line, believable characters and a little humour along with enough background to keep the reader interested without overdoing things. I love “puff the tragic wagon”- very clever! A very enjoyable easy read.I voluntarily chose to read this ARC and all opinions in this review are my own and completely unbiased. Wow, wow and wow! What a read! 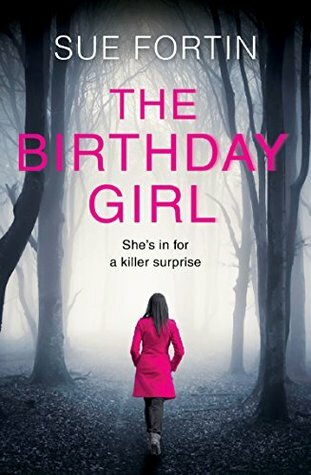 Gripping from start to end and a very clever plot that keeps you guessing all the way. 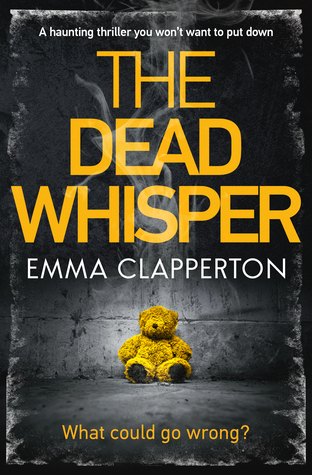 Tess arrives home from her weekly trip to the graveyard to find a little boy in her kitchen saying that she is his Mummy. She is living apart from her husband after losing their own children. How did Harry get there and where are his family? 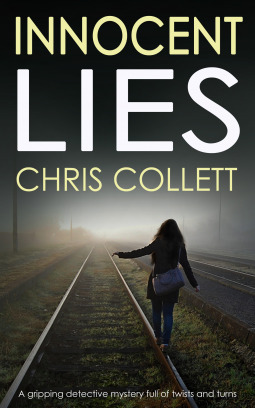 Tess is accused by the media of abducting him and her life is turned upside down, not helped by the fact that her now ex has a new partner just when she was hoping that they would get back together. 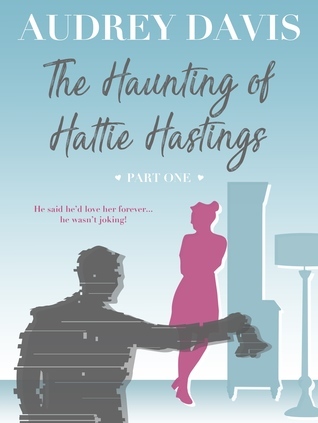 As ever Shalini has again found the perfect recipe; Intriguing to keep you guessing, characters that are believable and likeable, a touch of humour, a pinch of romance and short snappy chapters that keep you turning wanting to find out more. I loved this book from start to end and in fact didn’t want it to finish. 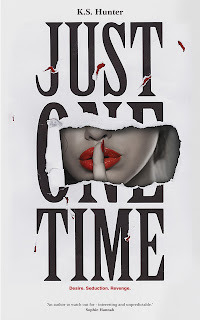 A brilliantly written story and I very much look forward to the next one.I voluntarily chose to read this ARC and all opinions in this review are my own and completely unbiased. Two girls were murdered and another one left for dead five years ago. Chelsea has slowly rebuilt her life and tried to put the horrific memories behind her but the scars remain both physically and mentally. She accidently comes across someone who was at the party the night it happened and reconnects with him. Could Boyd be guilty? 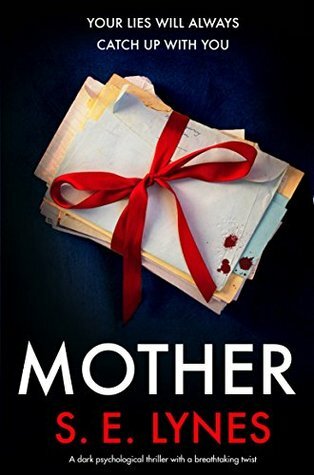 She is sure he isn’t as all evidence points to Ethan who has not been seen or heard of since.This is a very well written book, like all of Jennifer’s stories. From the very beginning it envelops you in and entices you to keep turning the pages. 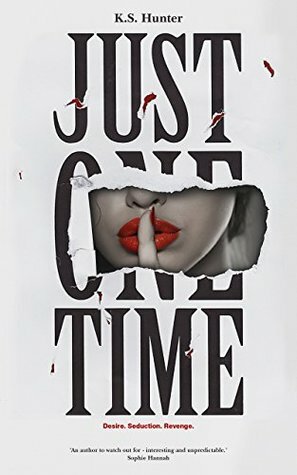 Characters that come to life through the pages and you feel for Chelsea and her situation. You know that out there is the person who did this but can’t quite put your finger on why or how. A cleverly thought out highly enjoyable read. I voluntarily chose to read this ARC and all opinions in this review are my own and completely unbiased. A young woman is missing as is a younger boy. DI Mariner has a tenuous link to the boy’s mother through a previous case but his boss wants him on the other case as it is more “middle class/high profile” due to the parents owning a school and being Asian. Mariner is not happy. The missing girl’s father appears not to be telling the truth. 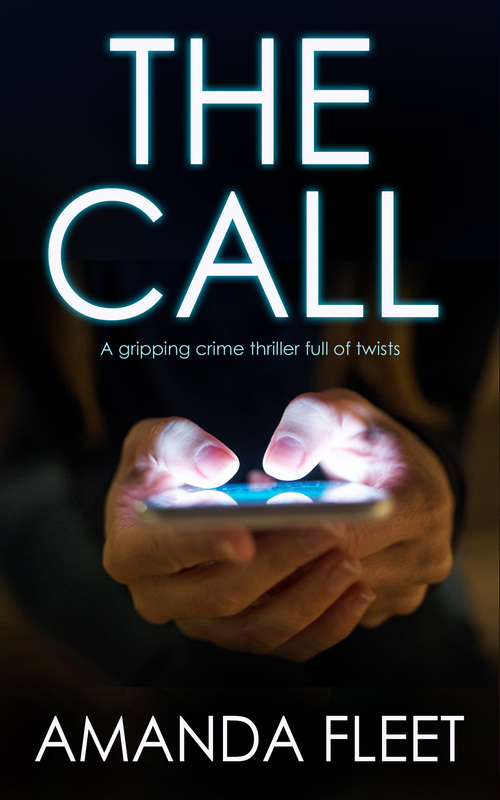 When her phone is found in an unlikely place things start to become even more complicated. This is a brilliant read. 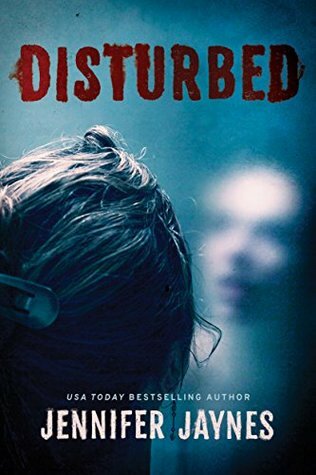 Not an usual plot but has it’s originality in the twists and turns that make it a page turner and cleverly thought out. The main characters have some background to them which always to me, gives depth and personality. A very entertaining read, a gripping plot. This is the second DI Mariner book and will happily stand alone, but why miss out on another excellent read? I very much look forward to the next book in the series. A highly recommended read. Sam’s ex girlfriend Zoe is dead. Or is she? His best friend and flat-mate Jenny is hearing things that makes her wonder if it could be Zoe. Zoe had a fixation on Sam and accidently on purpose “bumped” into him which was where the relationship started. A month later Zoe is found dead looking like she has fallen down stairs. Who has killed her and is it really her “voice” that Jenny and Claire are hearing?. This is an unusual read- in a very good way. It begins almost like a ghost story and then develops into a murder plot. The characters are well described and believable which to me always helps a plot line. 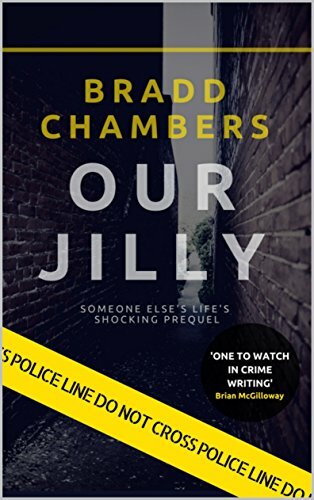 A little background to the characters and detectives who have lives beyond the job. 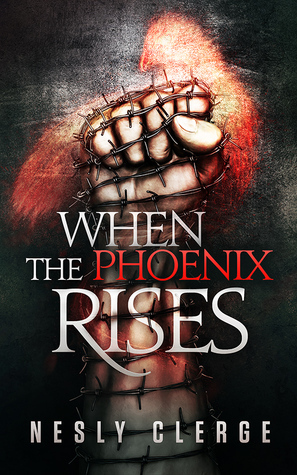 An interesting premise, a creative tale and a highly enjoyable read. Stunning and gripping. Wow- what a read! Sophie knocks at the door of a house in the woods after falling down and hurting herself, running away from being pursued. What the millionaire owner doesn’t know is that she has planned this in order to get some of his money from him. 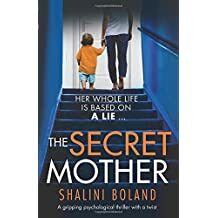 Her mother and secret lover made the plan and Sophie only knows a part of it- her part although she thinks the plan was her own. When she gets there the owner of the house Aaron, is far from what she imagined and she is treated as never before- with tender loving care. Sophie finds herself being unable and unwanting to go through with things- however others may disagree. This is a clever plot that draws you in, wondering where it could possibly go. I took to Sophie and Aaron, her being his breath of fresh air drawing the recluse out and exploring the small world around them as never before. Excellent descriptions put you in the heart of the plot and seeing the scenes in your mind's’ eye. A highly recommended read. A Recipe for Disaster is a cookbook, a travelogue and the companion to Cookucina, a six-part TV series available on Amazon Video, iTunes and Google Play - see www.cookucina.com . It's also the entertaining journey of an Englishman struggling with the ups and downs of living in rural Italy. After giving up a successful career in television, Stephen found himself dragged back into a world he had happily given up when his neighbour, Lia, persuaded him to listen to her Big Idea – making a TV cookery series. But Lia speaks no English. And Stephen’s partner, Tam, can't cook. So, much against Stephen's better judgement, the three of them embarked on a six-part series set among the rolling hills of the little-known, but spectacularly beautiful, Italian region of Le Marche. In the Cookucina TV series Lia teaches Tam to cook alla Marchigiana, while Tam translates. 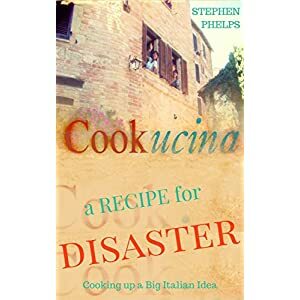 A Recipe for Disaster follows their many encounters with the real Italy – a world away from the picture-book ideal of summer holidays in Tuscany. How hard can it be to make a TV programme when you are a producer/director? OK, do it in a different country, the “chef” doesn’t speak much, if any, English, you have no crew, no money and you don’t speak much of the lingo either and your target audience is English. You get the gist! 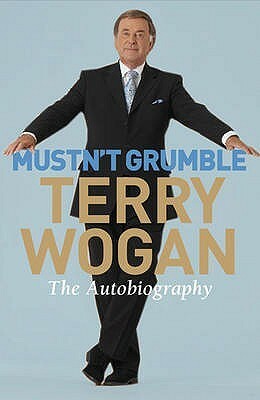 This is written from the heart and is a wonderful , highly enjoyable read. There are some pictures (which explain a few things) and some recipes which are very appealing. an tempting. Think “Summer in Provence” but Italy and cooking. The recipes are what I would fondly call “bucket cookery”- a tablespoon of this, a handful of that and a “glass” of brandy- shot or tumbler? Recipes as they would be traditionally-ie. left to the cook to decide. I made some of them and the chocolate tart was to die for, A lighthearted read for anyone who is into cooking, Italy or just a little bit of escapism . 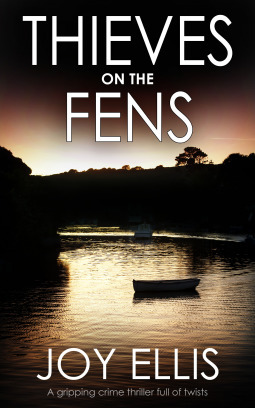 Just off to make another one…..
Kal is a photojournalist and amateur sleuth. She meets Sophie when she almost knocks her over in her car. Somehow she connects to her and offers her refuge. She then tracks her to where she works and in the process finds a man looking for her. Soon there is a murder and Sophie is scared for her life and appears to be suffering from PTSD. Another friend of Sophie’s is then killed. What has happened in her past and why has Penny and the others been murdered? A well written piece centred around women. A woman with a last and a friend she sympathises with- perhaps for good reason. This is the second in the series and is a standalone read (I haven’t read the first one) although as others have said there are things that the reader may understand better having read the first one. 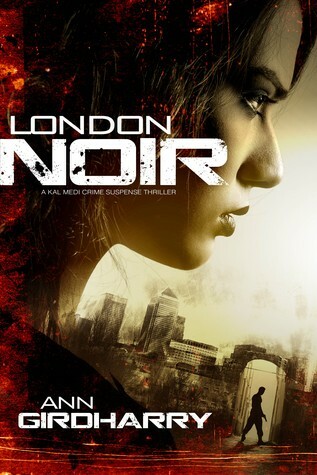 Strong characters, an interesting plot and a lead character that I am sure we will hear more from. I voluntarily chose to read this ARC and all opinions in this review are my own and completely unbiased.